If you liked this show, you should follow DocHeather. 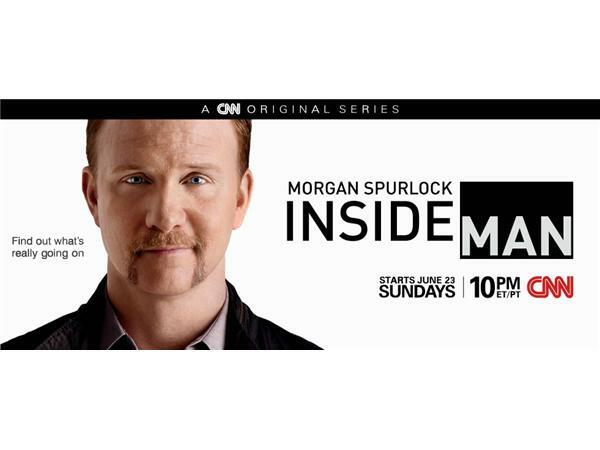 Film makers Morgan Spurlock and Jeremy Chilnick are the dream team behind Super Size Me, Inside Man, 30 Days, A Day in the Life, Mansome, and so much more. I'm lucky enough to have Jeremy on today. 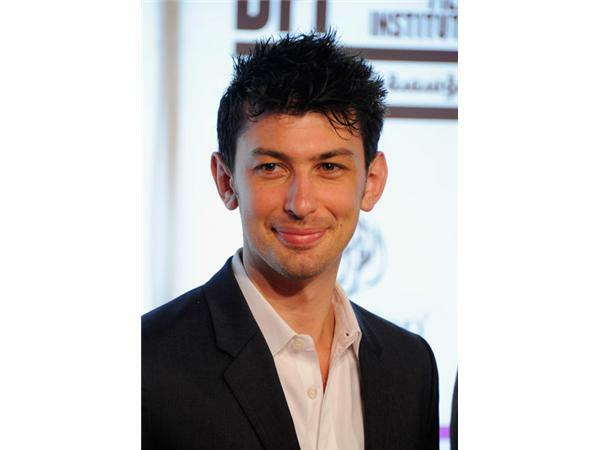 Morgan founded their production company Warriot Poets in 2004. They've since created several thought provoking, inspiring, sometimes hilarious award winning movies and tv shows. 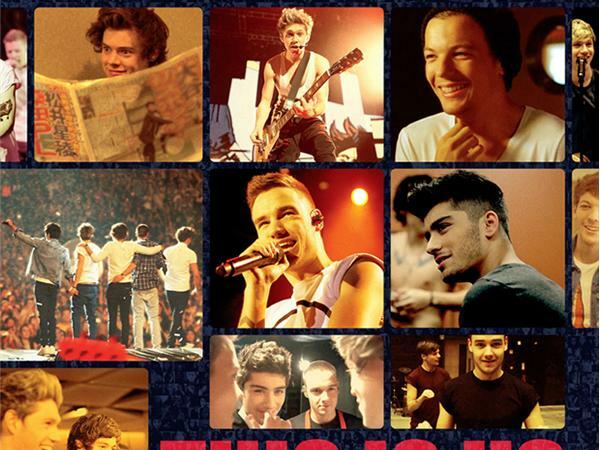 Their most recent is the hit film One Direction: This is Us. We'll share insight on what it means to be a fan. Super Size Me- my personal favorite- is enjoying its 10th anniversary. We'll talk about the impact the movie has had culturally. Supersize Me has raised the awareness of fast food's horrific health consequences more than any film to date. 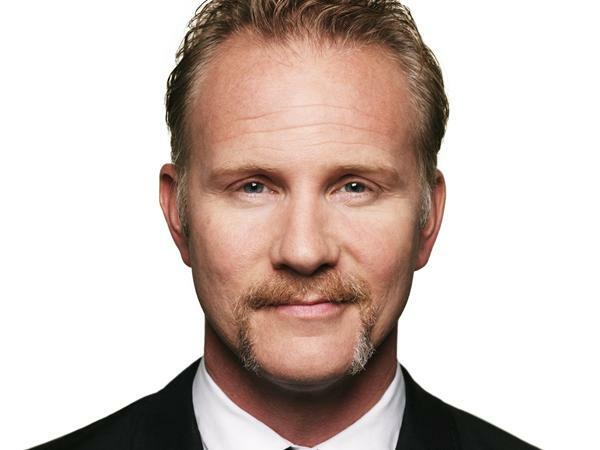 If you haven't seen Super Size Me, rent it today. Find out what inspires them, how they choose their next film and exciting upcoming projects. Definitely call in with questions.